Popular wisdom has long advised that “laughter is the best medicine.” Now Drs. Lee Berk and Stanley Tan of California’s Loma Linda University have proved that this statement is true. 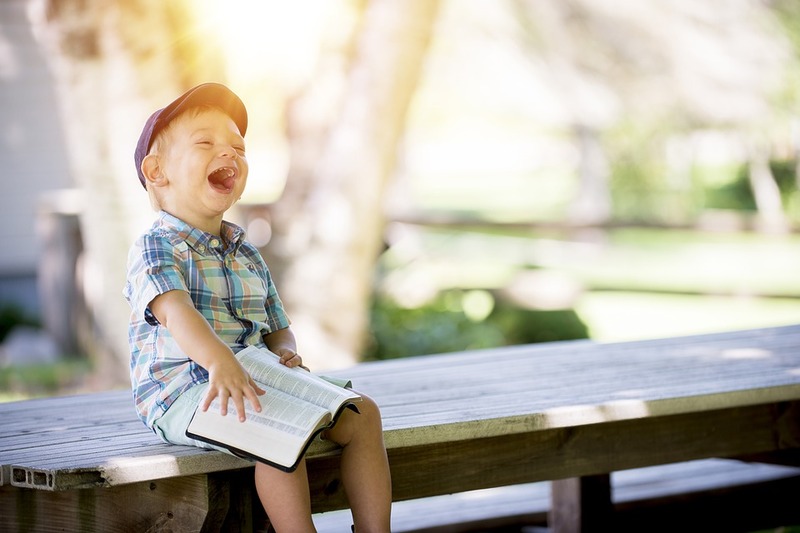 Laughter is the best medicine because it prompts your body to release endorphins, the natural ‘feel-good chemicals’ that give you an overall sense of well-being. Dr. Berk and Dr Tan’s studies, published over the last 25 years, have declared that laughter has a number of surprising benefits. In conclusion, laughter is an all-natural, easily accessible, drug-free way to boost your health and feel better. Also, it doesn’t have to cost anything, and anyone can do it. So next time you feel stressed, pop on your favourite TV comedy or take in a funny movie. Watch your kids try a new dance move. Tell a joke. Most of all, learn to laugh at yourself.